Watlington Hospital Charitable Trust’s annual Christmas fair will be held on Thursday 15th November from 9:30 to 3pm at The Oxfordshire Golf. Hotel and Spa. This popular gift fair attracts hundreds of people from all over Oxfordshire, Berkshire and Buckinghamshire. Come and join the shoppers and supporters to browse the carefully selected stalls for Christmas gifts and be inspired by the range of products on show. 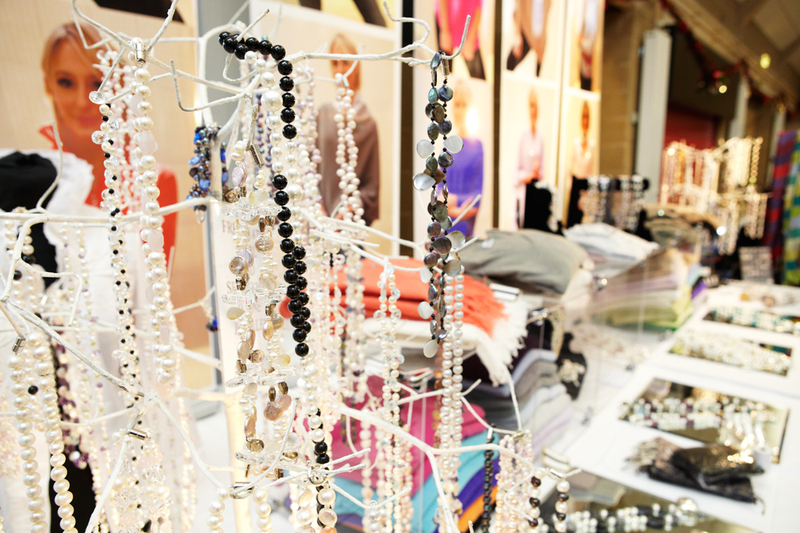 From cashmere sweaters, beautiful stationery and vintage decorative finds to children’s stocking fillers, bargain books and home-made Christmas cakes, the Christmas Fair can help you do all your Christmas shopping under one roof – no parking hassles, no city centres and all done in mid-November! With lots of small, rural businesses taking part, you are sure to find something to suit even your most difficult gift dilemma. Try cufflinks from local Jenny Knott Silver or Spanish Olive Oil grown by Fino Oils based in Oxford. The Fair’s firm favourites, such as David Farquhar’s Smoked Products, will be joined by lots of new stallholders such as Anna Craven selling beautiful bed and table linen from Vietnam and The Oxton Liqueur Company – around half the stalls are new to the Fair to ensure shoppers find new and different gifts each year. The Fair is the major fundraising event for the Trust and all money raised goes directly to supporting those who stay in the Nursing Home. Previous Fairs have helped to finance the provision of a vegetable garden, televisions in bedrooms, minibus and running costs. This year’s plans are progressing to build 12 flats for care staff on ground owned by WHCT beside Hill Road, to add to the six on the top floor. It is very hard to find suitable and affordable accommodation near the Nursing Home and recruitment of care staff is increasingly hard. WHCT will make an important contribution to this project. WHCT is also planning to contribute to the cost of some mobile air conditioning units for the nursing home, and to the provision of a Sensory Unit. These are much valued by some patients with dementia. We are delighted that so many people turn out to support their local nursing home in Watlington which enables many to keep relatives close by when they are recuperating after illness or require long-term care. Watlington and District Nursing Home would not exist were it not for WHCT. When the Community Hospital closed in 2000, WHCT was formed and after enormous effort by the Trustees and the generosity of local people, nearly £2,000,000 was raised to purchase the site. WHCT appointed Sanctuary Care to build and run a nursing home, which opened in 2004. The Trustees also leased land to the GPs to build the Chiltern Surgery. There are 60 en suite rooms providing a wide range of care: 15 beds for NHS Intermediate Care (patients discharged from hospital who need rehabilitation), 15 beds for general nursing and 30 beds on the ground floor for those with memory loss, who require specialist care and nursing. The majority of those admitted are publicly funded, and come from Watlington and the local neighbourhood. The Trustees oversee the care provided through formal and regular meetings with Sanctuary Care at the Nursing Home. 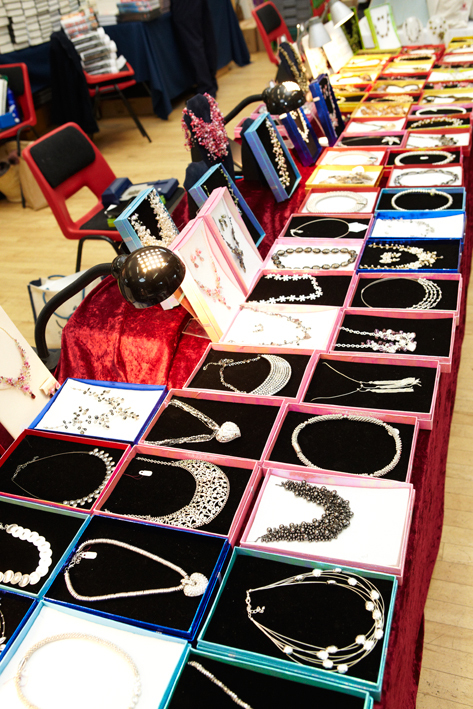 The annual Christmas Fair is the only fund raising event. On average, it meets nearly one third of the WHCT needs. The balance comes from the return on capital which was raised at the start of the project in 2001, and other occasional donations.